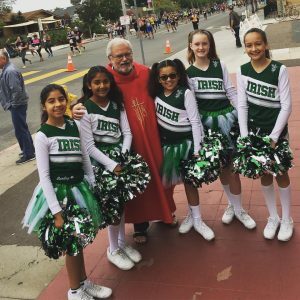 St. Patrick School Cheerleaders cheer throughout the year at flag football, basketball games and events like parades. Please CLICK HERE to find the different sporting schedules and download the game times. Watch this space for updates on cheering events and fundraisers. 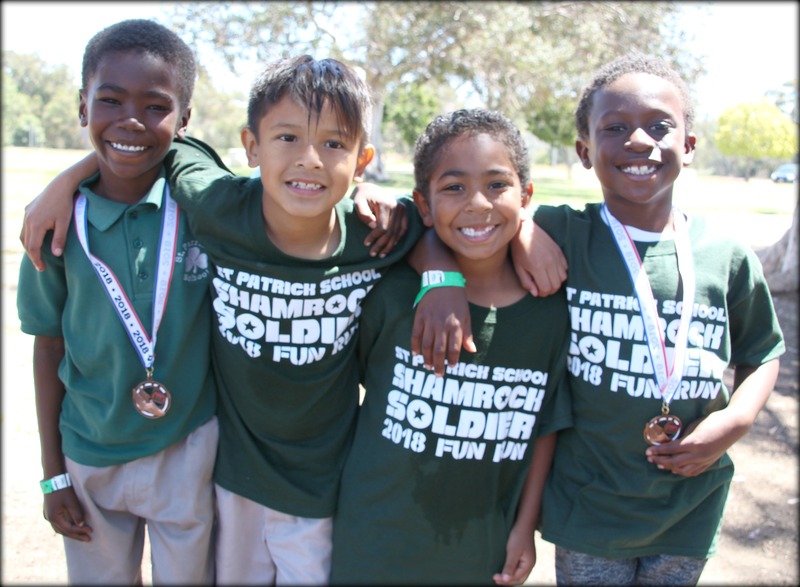 If your child is interested in joining our team, please contact the school office at 619-297-1314. Let's Hear it for the St. Patrick's Cheerleaders!